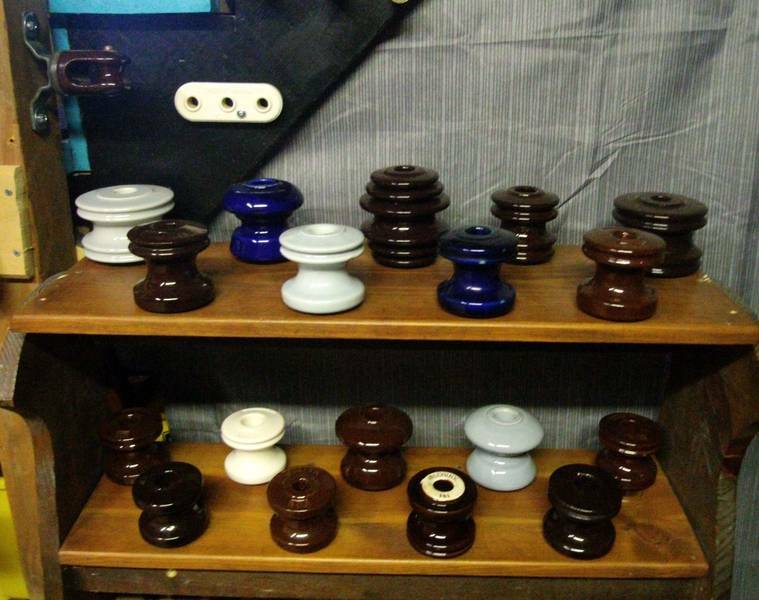 Lastly is a picture of the small collection of PP INC.(top row) and Joslyn (lower row) spools that I have. I'm trying to find the different markings and shapes on them as well. Hope you enjoy these pictures. Take Care to all. Jim N.I.A. #3750.